These days people are living longer. Thanks to new prescription drugs and medical technology, it’s not unusual for someone retiring at age 65 to live to age 90 or longer. You may need to plan for your nest egg to potentially last 25 to 30 years. 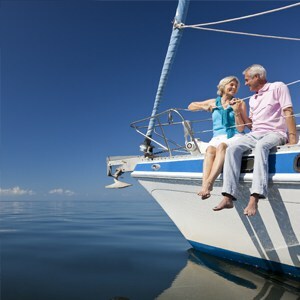 Retirement income plans are not just for the wealthy. As retirement nears, the traditional strategy has been to move growth-seeking products to more conservative, fixed-income products. This may have worked fine back when retirement was only expected to last five to ten years. 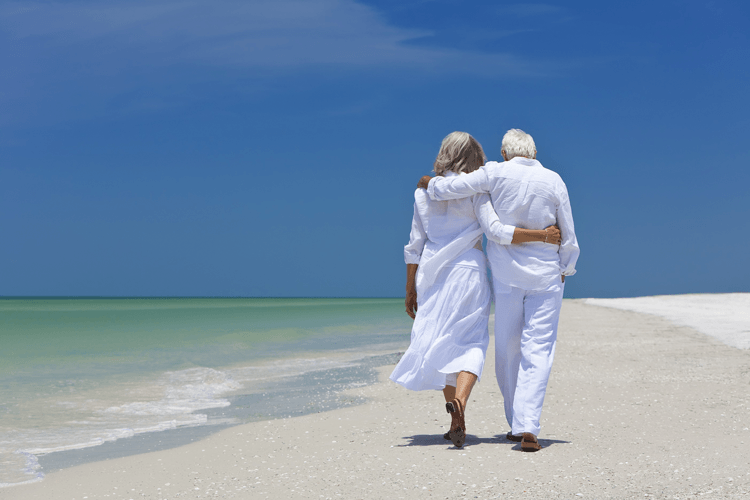 One drawback to a longer life is the greater possibility of outliving your savings – creating all the more reason to develop a retirement income plan designed to last a longer lifetime. Any comments regarding safe and secure investments, and guaranteed income streams refer only to fixed insurance products. They do not refer, in any way to securities or investment advisory products. Fixed Insurance and Annuity product guarantees are subject to the claims-paying ability of the issuing company and are not offered by Global Financial Private Capital or GF Investment Services. *Guarantees are backed by the financial strength and claims-paying ability of the issuing company. Guaranteed lifetime income available through annuitization or the purchase of an optional lifetime income rider, a benefit for which an annual premium is charged. Annuities are long-term products of the insurance industry designed for retirement income. They contain some limitations, including possible withdrawal charges and a market value adjustment that could affect contract values. Annuities are not FDIC insured.